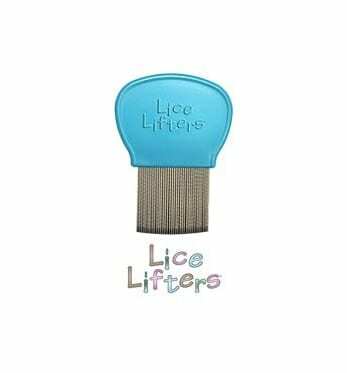 This soothing treatment kills all stages of live lice. Our nit removal mousse is the perfect comb-out companion. The clever design of this nit removal comb makes it easy to use. Detangle hair and deter lice in one step. 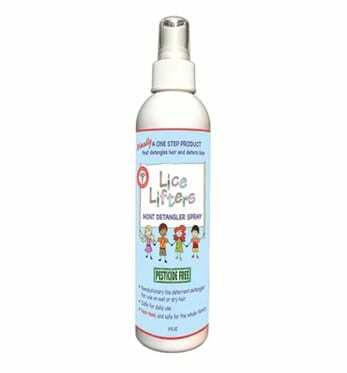 We recommend that our clients use our The Lice Lifters Mint Detangler Spray. That’s because mint naturally repel head lice. Mint scent smells great, works on wet or dry hair and is safe for daily use. 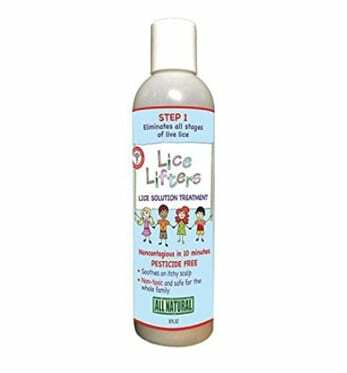 If you already see head lice on nits on your child’s scalp, look at our Lice Lifters Lice Solution Treatment. 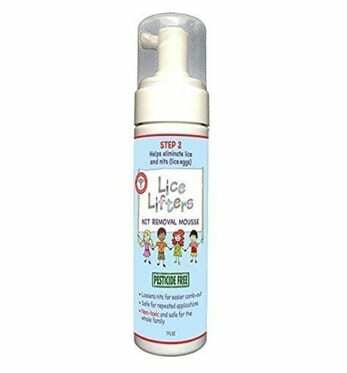 This soothing treatment kills all stages of live lice Our treatment is pesticide-free, works in 10 minutes or less, soothes itchy scalps, and safe for processed or color-treated hair. Our treatment is specially designed to kill head lice and take care of nits. It’s important to make sure all stages of life of a head life are accounted for in a treatment. That’s why ours works! We have seen countless clients who first try to suffocate head lice with mayonnaise, olive oil, margarine, butter, or similar substances. Unfortunately, this isn’t an effective form of treatment. There may be partial success, but it’s important to make sure all head lice and all nits are removed from the scalp in order for the outbreak to be eradicated. Lice have grown genetically resistant to the pesticides in many popular lice removal products, which means these over-the-counter products only work a maximum of 50 percent of the time. That’s why we worked with chemists to develop an all-natural killing agent that blocks their airways and puts an end to live lice activity in 10 minutes or less. 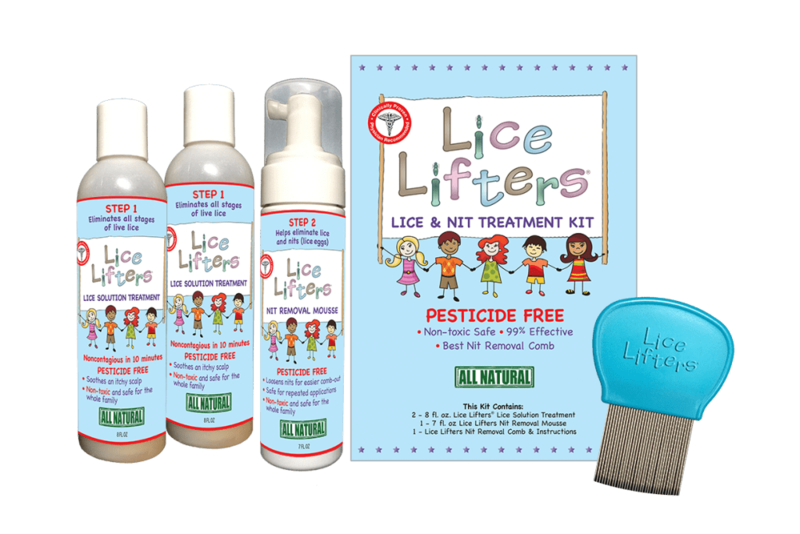 If you would like more information regarding our treatment options and products, contact Lice Lifters today! 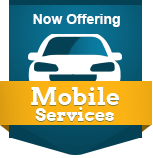 Call 972-805-1308 to speak with one of our friendly representatives!